Big name artists selling work for multimillion $$. The immense growth in the art market. You might hear these headlines every year if you take a teeny tiny bit of interests in the art world. However, it makes you wonder why on earth those young artists around you who appear to be gifted has not made yet. Would you say that their poor efforts and lethargic nature keep them from being successful? Is it just that simple? First thing to clarify is that the art market revolves around mega galleries in large urban cities, which means the majority of the revenue in art comes from their sales. The most esteemed artists alive (meaning THEY SELL) are represented by those galleries. In the case of art auctions, they are Impressionist works by Van Gogh and Monet that are in the highest demands. The primary market takes on sellable artworks which appeal to public taste and need. 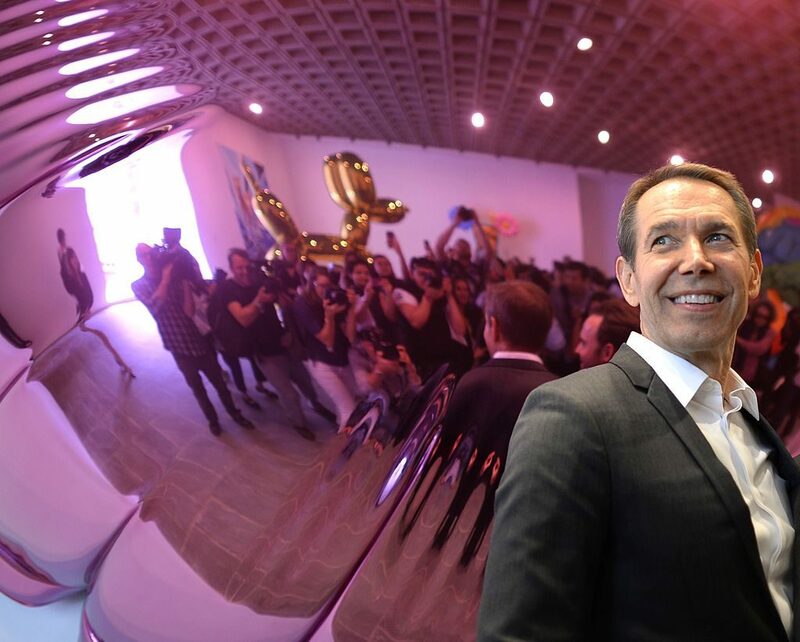 Artist Jeff Koons poses next to one of his sculptures during a press preview of “Jeff Koons: A Retrospective” a exhibition of his work at the Witney Museum of American Art June 24, 2014. Courtesy of Timothy A. Clary/AFP/Getty Images. Then, they put the best resources representing artists to the mass media, in turn, it begins to put a spot light on brand-named artists. They become legendary genius. This is the ecosystem of the art market. It is exactly why although the art market appears to be growing, young artists can’t thrive right away. Within the system, emerging artists become discouraged to make art. It comes to the point where they have to decide either to make art that ARE WANTED or to make art THEY WANT. In that process, many of them leave the industry. Putting aside the depressing truth about the art world, I want to bring up the fact that we’re no longer bound to physical gallery venues in the 21st century. You don’t have to wait to be discovered. You can raise your voice in media outlets and present your works to the public. BBuzzArt, can light up the path, so that artists can follow the passion for art. Art enthusiasts can be connected to the world. Artists will be encouraged by sincere art lovers at BBuzzArt. 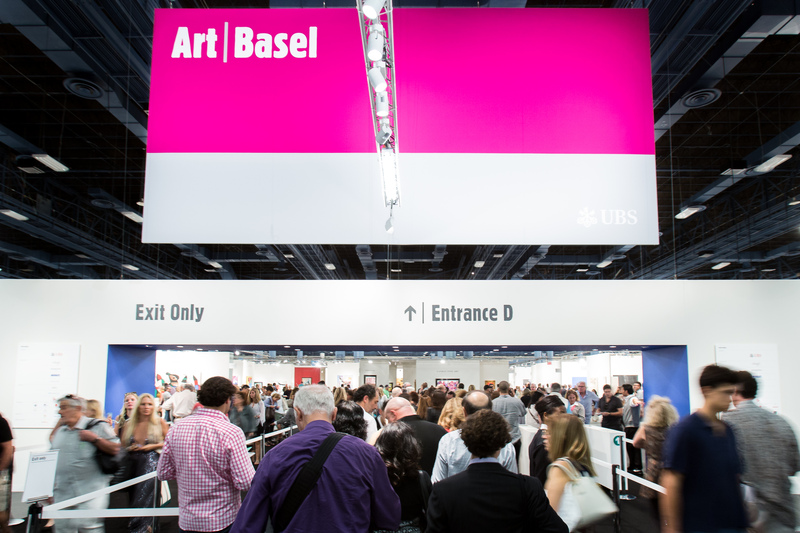 And art lovers will meet the most avant-garde artists from everywhere. Previous Previous post: Pile of Candies = master art?